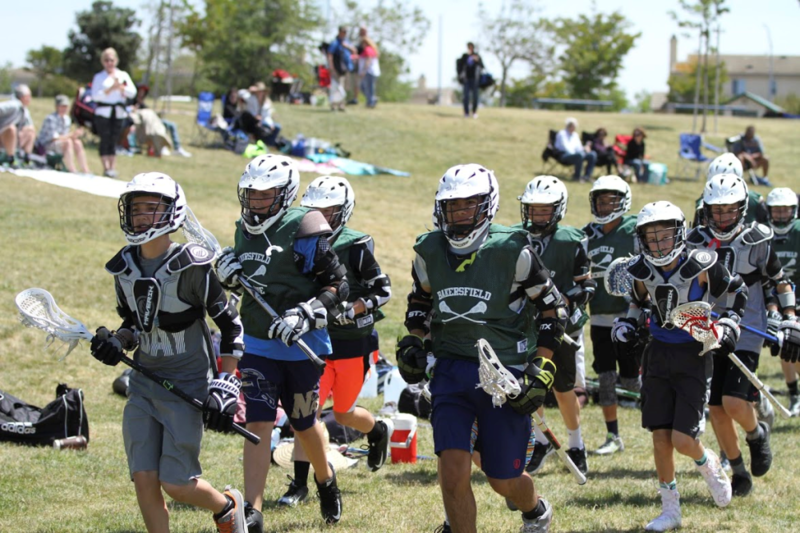 Bakersfield Youth Lacrosse participates in several tournaments in the off-season, as well as skills clinics and camps. Below are upcoming tournaments in which BYLL will participate. Additional tournaments and clinics will be added as they become available. If you have questions regarding participating, feel free to email your questions to [email protected]. Register below using the Tournament Registration Form for player participation with BYLL in the following tournaments and clinics. A separate registration form must be completed for each tournament. ​Register using the form and click "Submit," then continue to the "Pay Tournament Fees" section below to complete payment using PayPal. ​ Select tournament from the drop-down menu at right and click on "Pay Now" button. 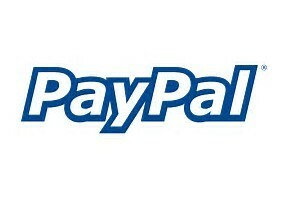 You will be directed to the PayPal website to complete payment.